Through our commitment to a premier market experience and exceptional service, IMC team members create exemplary value and growth opportunities for our partners. 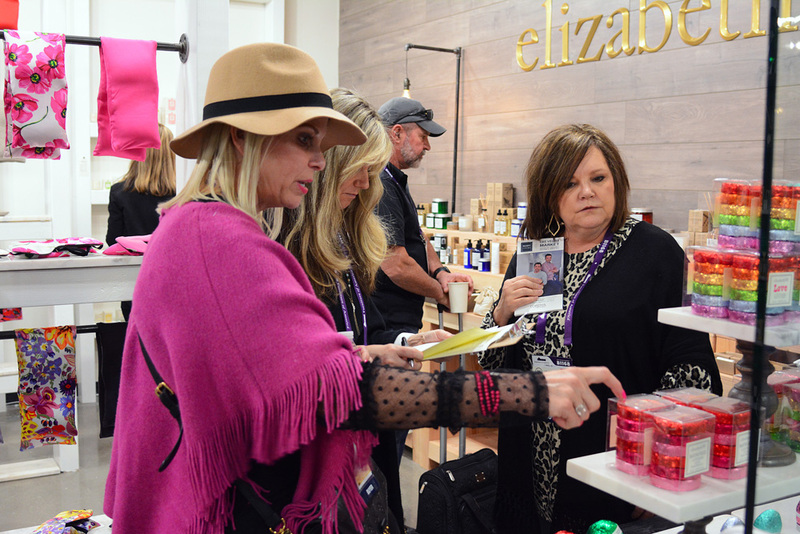 International Market Centers serves as the center of commerce for the furniture, gift, home decor and apparel industries, bringing buyers and sellers from all over the world together in Atlanta, High Point and Las Vegas. Our story began in May 2011 when an event unprecedented in the home furnishings, gift and home décor industries occurred. Through the investment of more than $1 billion and acquisition of iconic showroom assets in High Point, N.C. and Las Vegas N.V, International Market Centers, L.P. was formed to create the world’s largest network of premium showroom and exhibition space in the world. IMC worked with world-class consultancies (Bain & Co, Boston Consulting Group, Stax) to develop a clearly defined and actionable blueprint for value creation and growth. With the involvement of everyone within the organization, IMC established a culture of innovation, collaboration and customer-centric focus providing a platform for success. IMC has been fortunate to work with sponsors who are focused on investment and growth, first with Bain Capital and Oaktree and now with Blackstone.